​This room is dedicated in the memory of Heather and David Abriel, as a tribute for their many contributions to the community. The Mahone Bay Centre, and before it, the Mahone Bay School, played a significant role in the lives of the Abriel family. 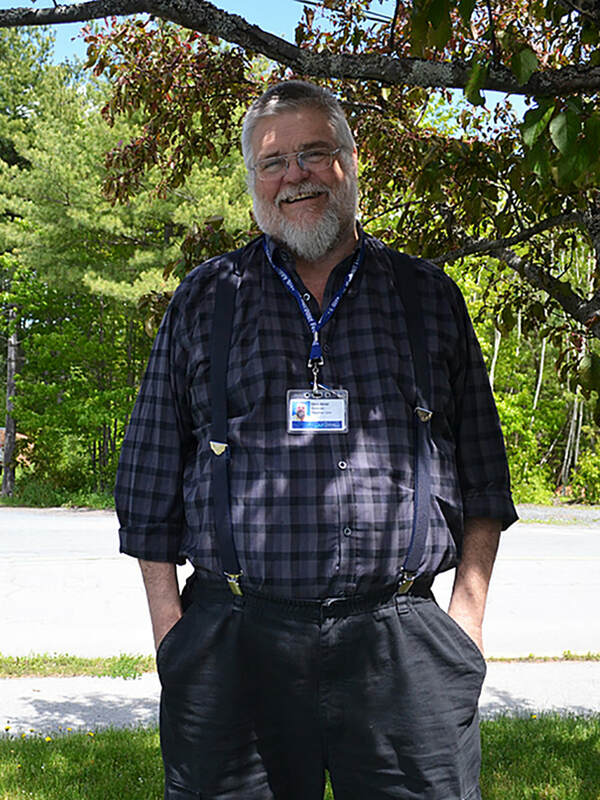 David was a former Family Doctor in Mahone Bay and one of the leading Palliative Care Physicians in Nova Scotia. He was a strong advocate for dying with dignity. 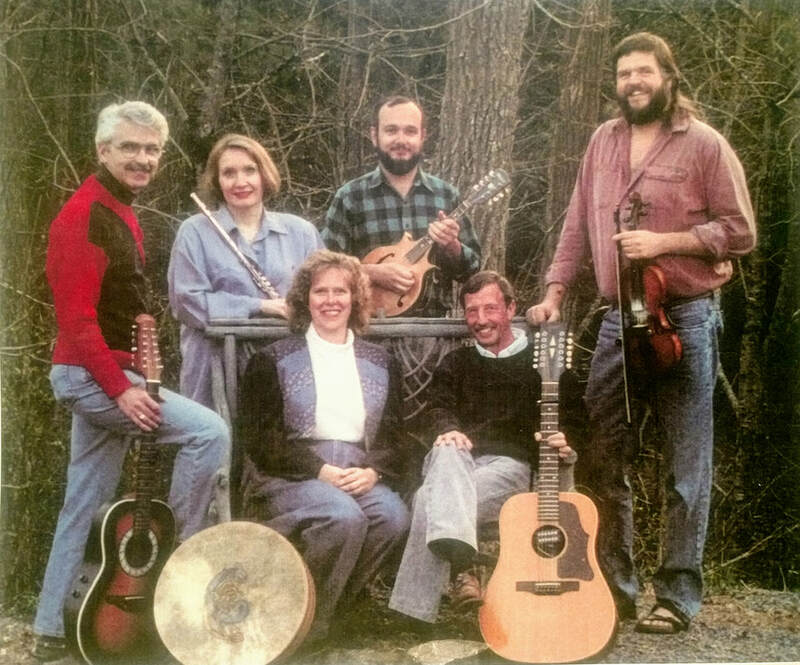 Heather, a former teacher and trained harp therapist, spent many years supporting David’s practice. They were a team! At heart, David and Heather were musicians and artists, performing regularly in the bands ‘Mid Life Crisis’ and ‘Suite Strings’. 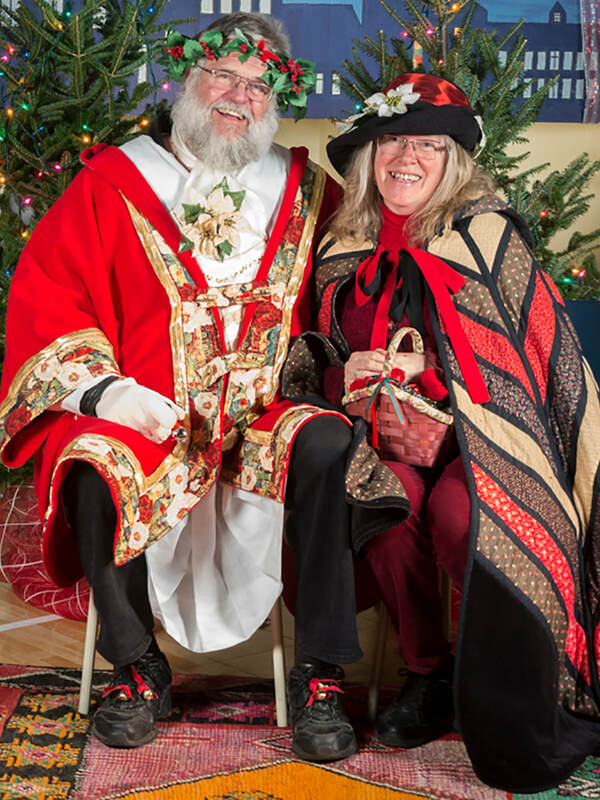 They were well known as Father and Mrs. Christmas at the annual Mahone Bay Father Christmas Festival; their joyous spirit will be deeply missed.